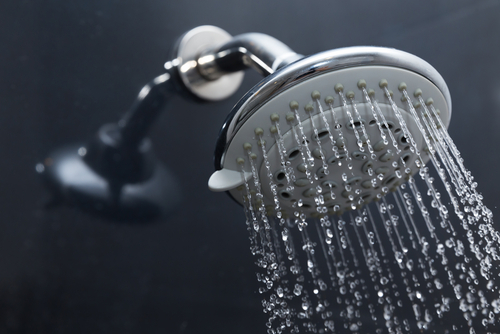 The water currently pouring out from your shower head is likely to contain all kinds of nasty things you would not dream of including in your daily routine. From an assortment of chemicals such as chlorine to bacteria and fungus, the daily shower you accept as a fundamental part of your overall health could, instead, be causing serious damage—and not just to the way you look. These chemicals and contaminants found in unfiltered water are shown to have negative consequences for your overall health. If you aren’t filtering them out with a shower head water filter, you are being exposed to harmful elements each time you shower. Why Are These Chemicals Bad for Me? All in all, it is always best to avoid exposure to chemicals that could be potentially harmful, such as those lingering in your shower water. Let’s take chlorine as an example. While at room temperature chlorine remains in a gaseous state, it can often be pressurized to form a liquid. Chlorine may seem safe to you; after all, it is a commonly used household disinfectant found in bleach or used for treating water and sanitizing pools. However, what you might not realize is that, even in small amounts, chlorine is toxic when inhaled or ingested. 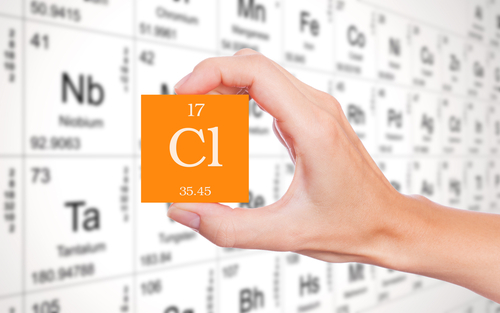 Once in your body, it combines to make harmful acids that damage internal tissues. 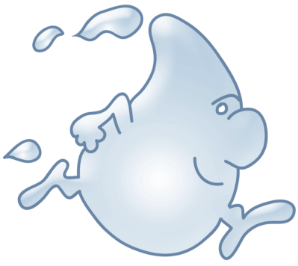 The most frequent form of exposure is by drinking water. However, baths and showers are another major source of close contact with chlorine, as our body absorbs the vaporized chlorine much faster than through drinking. Thus, in taking a shower, you may be ingesting more chlorine than by drinking unfiltered tap water. Why Should I Be Concerned About Chlorine in My Shower? 1. Absorption of toxic chemicals with potential links to health problems. 2. Dry skin and hair (along with build-up). Chemicals found in unfiltered water, such as chlorine, put you and your family’s health at risk. The inhalation of chlorine can increase the risk of respiratory problems such as asthma and bronchitis. There are scientific links between chlorine and bladder, kidney, and rectal cancer. Chlorine mixes with other chemicals, creating trihalomethanes (THMs), one of which is chloroform. Not only used by movie villains, this THM is known for its harmful properties. If health concerns aren’t enough to convince you of the necessity for a shower filter, then perhaps your beauty regimen is. Do you find that you keep purchasing product after product to treat your skin problem with no real effect taking place? Perhaps the problem is not your skin and is more a question of the water you expose it to instead. When you choose not to filter your shower water, you risk exposing your skin to harmful chemicals that will leave your skin drier and, rather than working with the products you so carefully selected, will exacerbate the issues. As a result, you could keep shelling out money for top-of-line products that will have zero impact unless you pair them with the right mineral content in your water. When it comes to your hair, deposits from the milieu of chemicals and contaminants leave behind a residue that causes dryness, even to the point of flakiness. 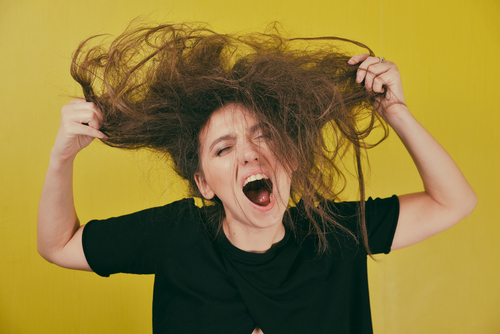 As any sufferer of dry hair will tell you, dryness leads to untamable locks, and so damage and breakage occur more easily. Where Do I Find My New Shower Filter? In choosing a shower head water filter for your home, you rid the water of these contaminants, leaving you not only with hair and skin less prone to damage but also with the peace of mind that you are safely showering without unintentionally running the risk of serious health problems. Showering with filtered water makes your shower a safe place where you are restoring your overall health and wellbeing again. What is more, our shower filters come in an array of styles, shapes, and price points to fit your lifestyle in the best way possible.